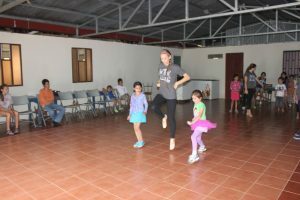 Before being called to Costa Rica, my daughter, and thus by extension our family, was very involved in dance through the ministry of Bleker’s Dance Studio. 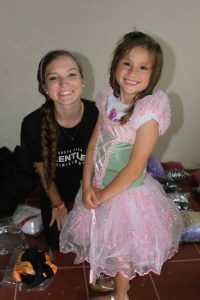 For 11 years my daughter spent many, many hours under the mentorship and training of an amazing woman of God who created an atmosphere of love, praise and worship in each class encompassing a host of dance stiles. 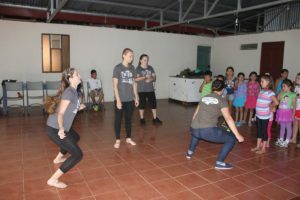 All the while she was instilling the many wonderful techniques and benefits of dance while accentuating the appreciation for it with a focus on using it as an expression of worship toward Jesus. 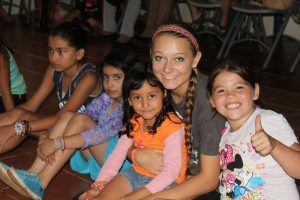 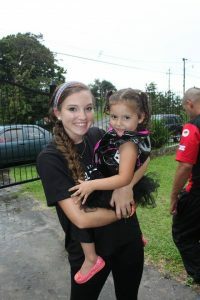 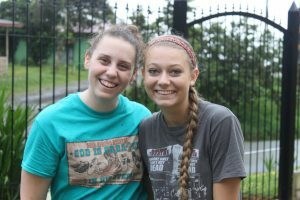 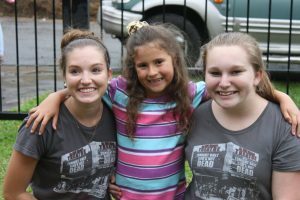 When our lives changed drastically with our ‘calling out’ by the Lord to come to Costa Rica, she was the hardest hit. 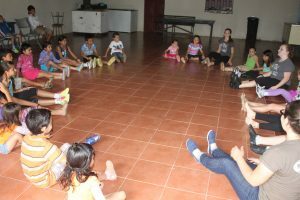 She had just come into her own in the studio, was beginning to assist in teaching classes for the younger students, and had risen at an earlier age to dance with the most seasoned at the studio. 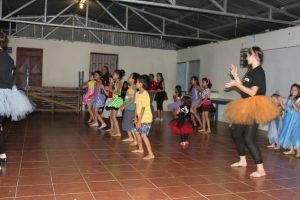 Dance as an expression of worship had become her passion and her love. 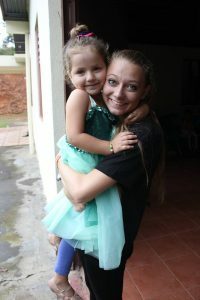 Coming to a new country and culture where the styles of dance that she had learned to love were foreign to those around her, she mourned the loss of something dear to her. 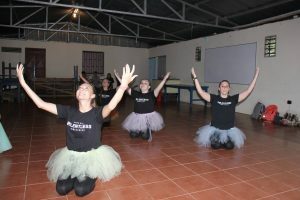 That’s when the Lord put it on our hearts to reach out to the young people surrounding us to reach out to them to instill the love of dance in a beautiful, conservative, worshipful way to them. 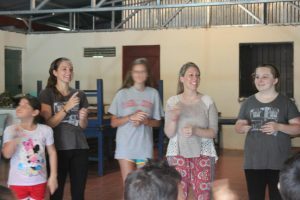 Sharing things from another country with them in a manner that they would not otherwise have an opportunity to experience. 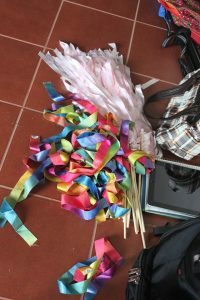 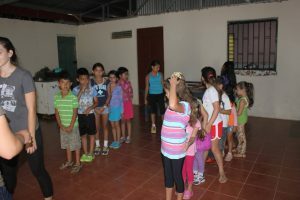 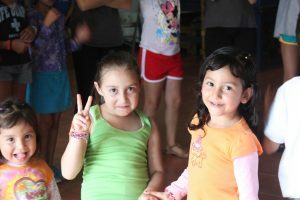 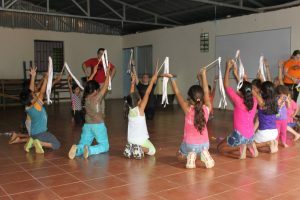 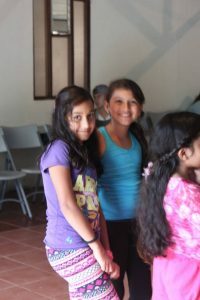 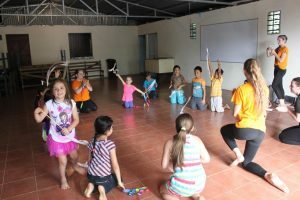 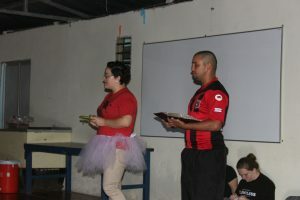 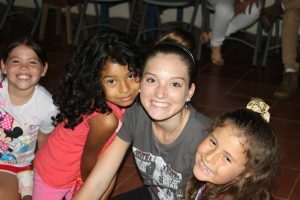 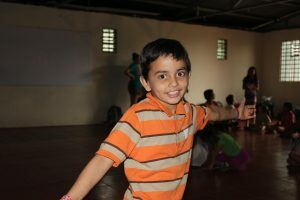 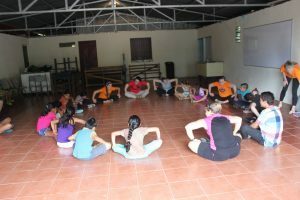 As we prayed about how we could accomplish this, we began creating the method to do a dance ministry here in Costa Rica. 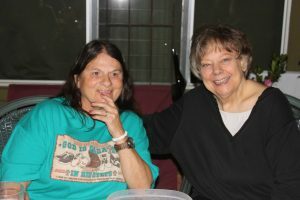 As God always does, he brought us into contact with another amazing woman of God (through a very funny first phone encounter! 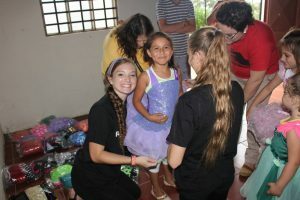 ), who was doing the same kind of outreach ministry in her home town in Florida. 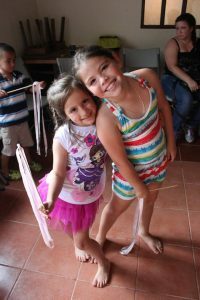 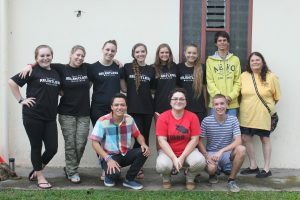 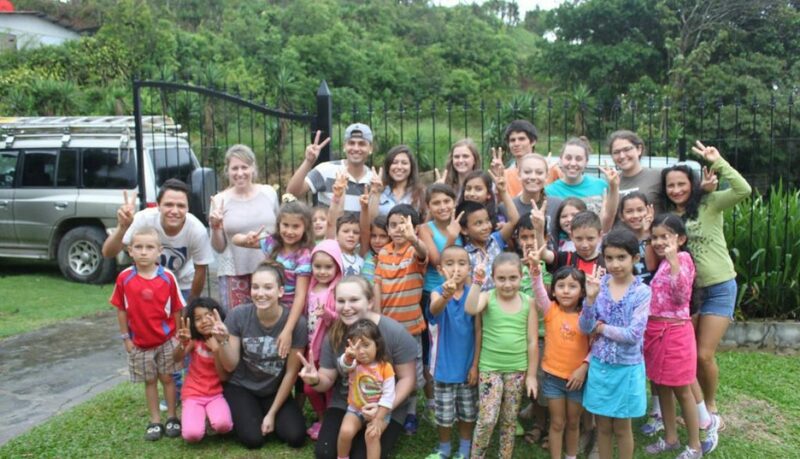 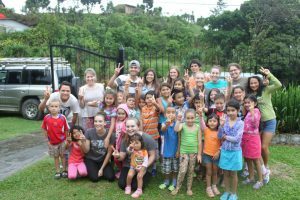 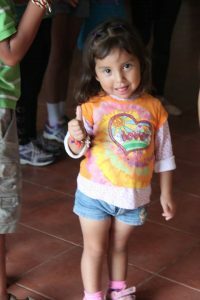 When that connection was made, the most incredible partnership of reaching out to the children of Costa Rica through a love for missions and children was born. 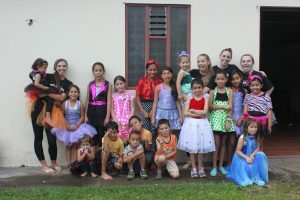 In His Steps dance studio from Pensacola, Florida brought a team of girls from their studio with bags filled with the donations of dance costumes, dance shoes and props for children of all ages, and hearts overflowing with their love and passion for dance and for Jesus. 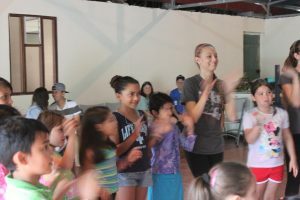 The week long dance camp was filled with many styles of dance, music that glorified The Lord, and bible stories with crafts that tied everything that was done that week together with the common theme of being prince/princesses for the King of Kings. 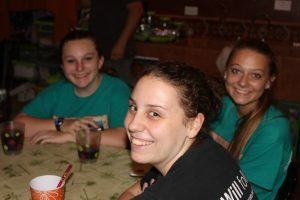 We had amazing help with our volunteer translators as well as the team chaperones for an amazing week for all! 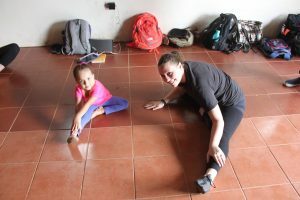 Seeing Lindsey back in her element, getting right back into dance by performing and teaching right along side of the dance studio melted all of our hearts as well. 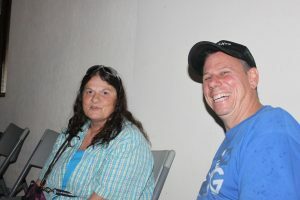 A spark was re-kindled, for sure! 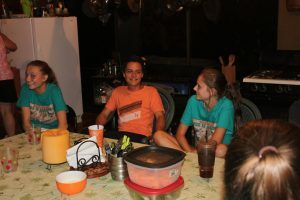 The time that we all spent together in prayer and worship in preparation for each day along with the sharing of meals and testimonies after was precious, and their affect on our community was priceless. 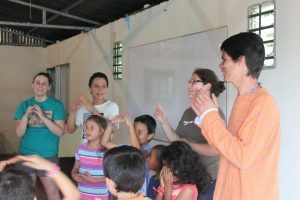 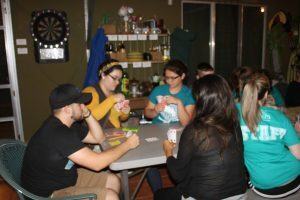 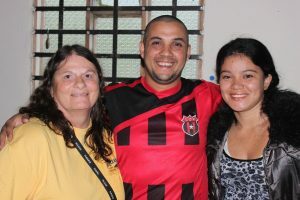 The connection that they were all able to make with the grateful families as parents watched on at each day’s sessions, at the final ‘showcase’ event, followed up by home visitations consisting of blessing families with gifts and prayer, has made an impact that no one involved will ever forget! 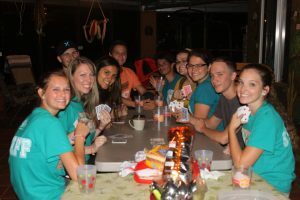 We continue to be asked when they are all coming back!! 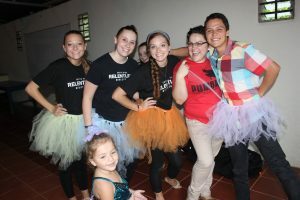 Their heart mimicked ours in the desire to teach young people that they can reach the world with the gospel through dance and to teach them how to use dance to glorify, honor, and praise Jesus Christ. 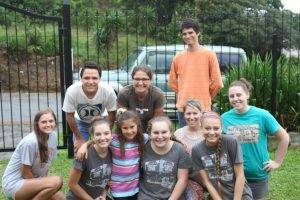 We are blessed to know each one of the In His Steps missionary team, and can’t wait for our next time together in sharing our love with our neighbors!